Two load locks should also be placed on the back of the rear pallets between the trailer’s walls. Remember that whenever possible, a minimum of 6 inches of space between the load and the doors must be maintained in order to allow adequate air flow between the load and the doors. Cases and/or pallets being tipped and/or crushed. This can result in damages that have the potential to cause a significant loss of value to the load and therefore may have the potential for additional costs. Improper air flow which will most likely reduce a reefer unit’s ability to maintain proper running temperature. This has the potential to cause claims against the carrier due to temperature issues. 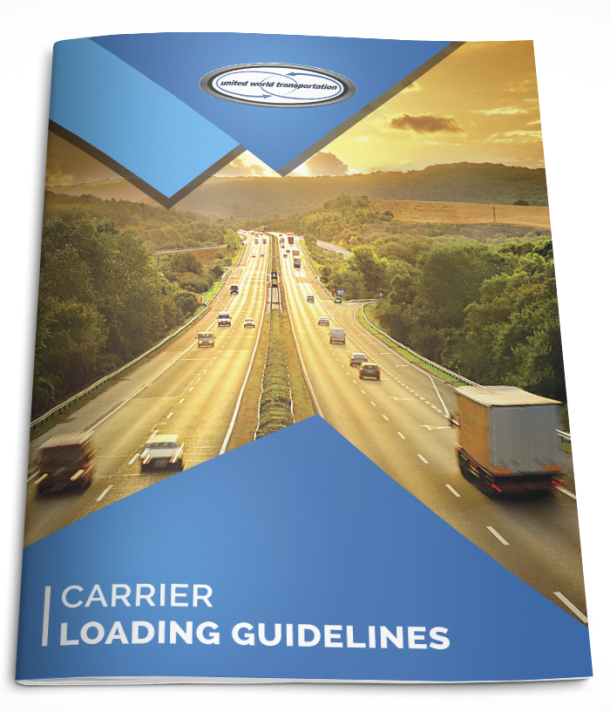 Prevention, as always, is the best way for carriers to protect themselves from potential claims/additional charges related to shifted/improperly positioned loads!! 3-6 load locks must be used for all UWC loads, and all must be in good working order!!! It’s hard to believe, but Labor Day weekend is upon us!! UWC wishes everyone a happy and safe long weekend!! !